Every professional uses a checklist in their business so that important items are not missed on a regular basis. 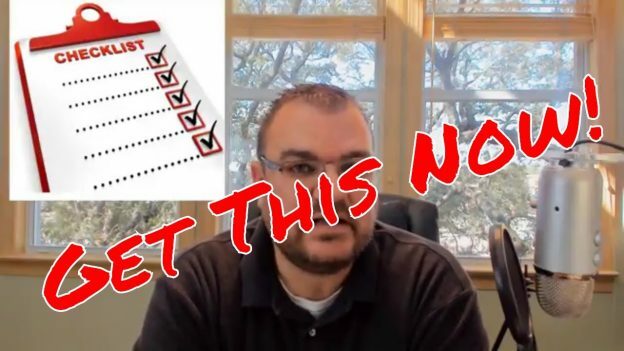 In this latest edition of Medicare sales training, Chris Westfall talks about how NOT having a checklist can bring liability, bad reviews, and angry clients. 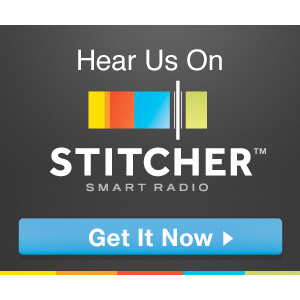 This entry was posted in podcast and tagged check, checklist, checklists, how to, medicare agent, medicare agent training, medicare sales training, medigap agent, sales training, save, save my business, save your business on June 5, 2018 by Christopher Westfall. SAP 021: Taking Imperfect Action Now! 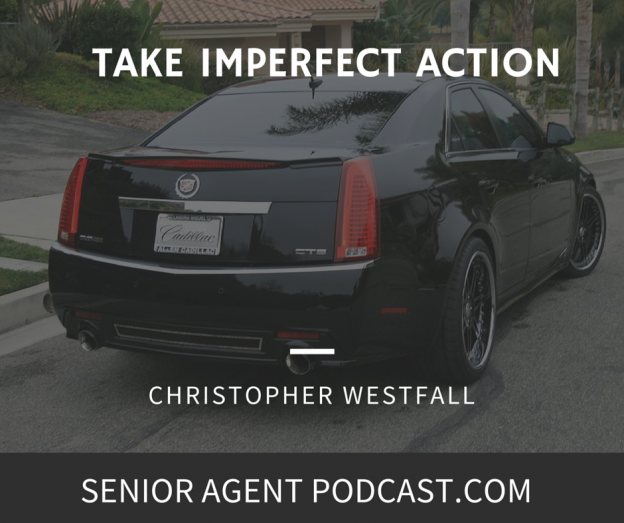 Chris has learned in his business the value of taking (imperfect) action NOW. Here, Chris shares some thoughts as he was driving two hours back to his home after a very successful meeting with a group of seniors. 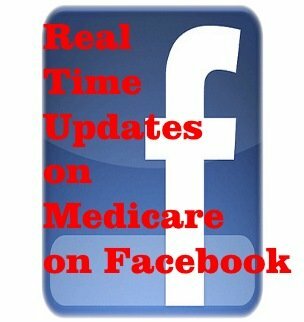 This entry was posted in podcast and tagged fail fast, imperfect action, medicare sales training on September 23, 2015 by Christopher Westfall.